This very important document is the updated Plan for Lordship Rec, applying for the next 10 years, written collaboratively and agreed by the park’s user groups and by the Council. 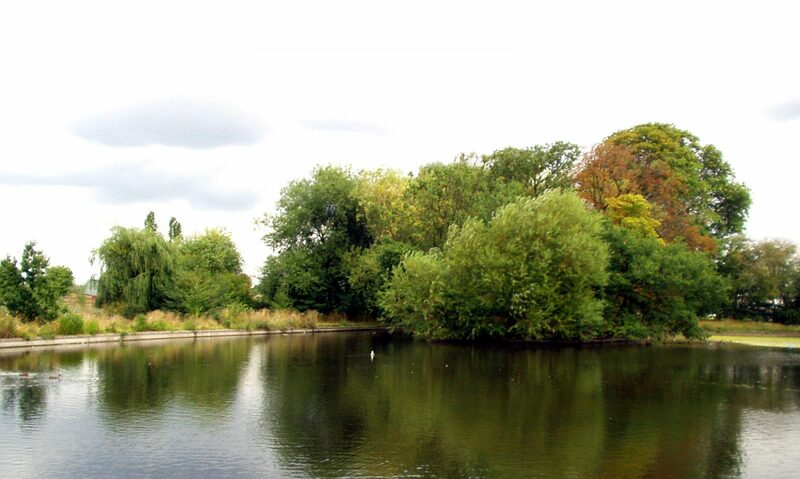 It explains all the features in the park, how they are to be maintained, and how they are being managed in partnership between the the various park community groups and the Council, coordinated overall through the Lordship Rec Users Forum. The range of user groups and their activities is also detailed, as are the current list of further improvements sought. There are some very useful appendices with further details. Previous PostPrevious Outdoor Gym for Lordship Rec!